A new study from the Harvard T.H. Chan School of Public Health has found further evidence linking long-term exposure to air pollution with premature death. After analyzing Medicare claims records for over 60 million senior participants over a seven-year period, the researchers found that long-term exposure to airborne fine particulate matter (PM2.5) and ozone increased the risk of premature death, even at levels considered safe according to the National Ambient Air Quality Standards (NAAQS) established by the U.S. Environmental Protection Agency (EPA). "This is a study of unprecedented statistical power because of the massive size of the study population. 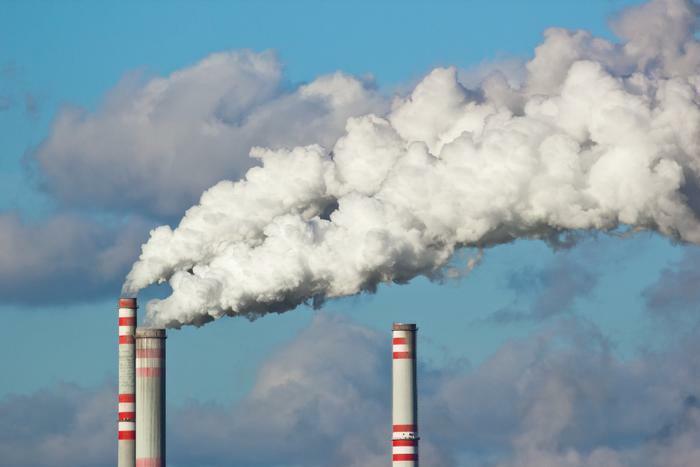 These findings suggest that lowering the NAAQS for fine particulate matter will produce important public health benefits, especially among self-identified racial minorities and people with low incomes," said principal investigator Francesca Dominici. The researchers came to their conclusions after analyzing Medicare claims records and estimating air pollution levels for one-kilometer grids across the U.S. where data could be overlaid and interpreted. The findings showed that if PM2.5 levels could be lowered by just 1 microgram per cubic meter (ug/m3) across the U.S., it would be enough save 12,000 lives annually. Additionally, if ozone levels could be lowered by just 1 part per billion (ppb) nationwide, then approximately 19,000 deaths could be prevented each year. The researchers also determined that men, blacks, and low-income populations were at greater risk of PM2.5 exposure compared to other consumers, with blacks having a mortality rate that was three times higher than the national average. Senior author Joel Schwartz says that the study points to the need for revised air quality standards that can protect all citizens. The full study has been published in the New England Journal of Medicine.